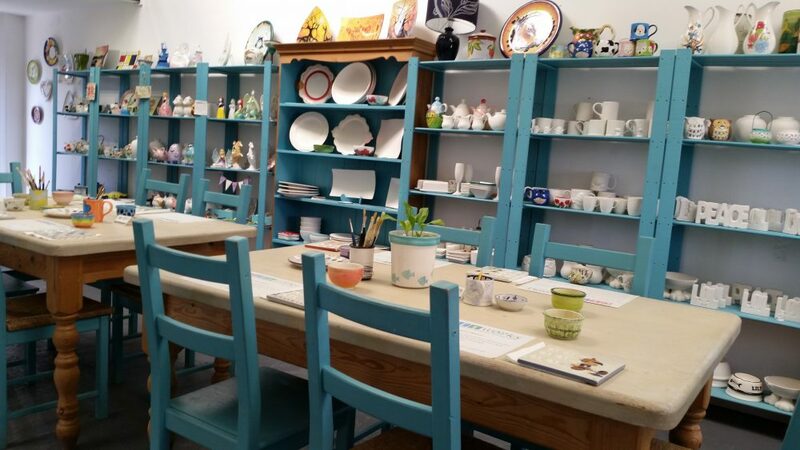 Craftworks Studio is a fully equipped ceramic studio where you can paint your own pottery with your family and friends. We are at Unit 3, Qualtrough’s Timber Yard, Castletown, on the Isle of Man. So I thought I'd throw it out there for anyone else who may fancy a chill out on the evening of Good Friday. This is a chance to relax without the kids with a glass of fizz and a box of chocs! Craftworks Studio is feeling blessed. Craftworks Studio shared a post. The studio is open 7 days a week throughout the Easter Holidays and we recommend booking as we can be very busy at times! Craftworks Studio updated their cover photo.